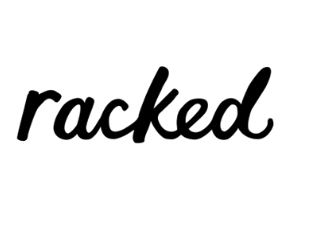 Vox Media’s Racked has added to its team. Details, via WWD, are below. Ellie Krupnick has been named executive editor. Krupnick most recently worked as editorial director of lifestyle for Mic. Elana Fishman has been named entertainment editor. She previously worked for People StyleWatch as an executive digital editor. Annemarie Dooling, most recently Vocativ’s head of growth, has joined as engagement editor. Corey Baldwin has been named shopping editor. Baldwin previously worked as a digital editor for Departures. Eliza Brooke has been named a senior editor. She most recently worked for Fashionista. Cheryl Wischhover, another former Fashionista staffer, has been named beauty writer.